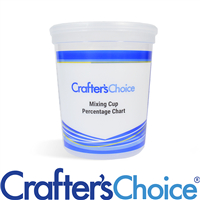 Crafter’s Choice Measuring Tools measure volume, temperature, pH and weight. 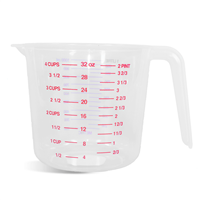 This collection of tools includes measuring cups, thermometers, scales and pH test strips. Intended to make your soap making experience a little easier and more accurate! 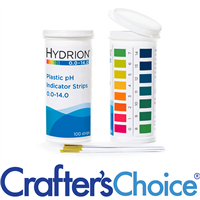 Our Paper Roll pH Strips are economical & easy. to use when testing the pH of your handmade soap. 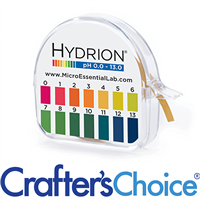 Each roll contains 15-foot of test paper and matching color chart with a bright single color matches at every 1.0 interval from pH 1.0-13.0. 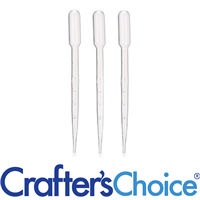 Provides for approximately 100 tests for your soapmaking needs. 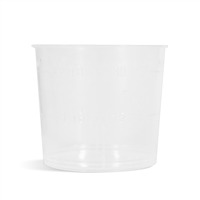 These Plastic pH Strips are conveniently packed in flip-top vials making them easy to store with the rest of your soap making eqipment. They are premium quality, wide-range plastic strips offer clear, bright single color matches at every 1.0 interval from pH 1.0-14.0. Use to test the pH level of handmade soap. 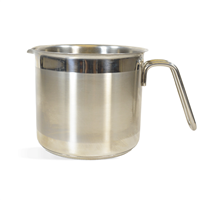 This 8 cup (1.9 L) pot made from stainless steel is a safe way to mix cold process soap batter. The sturdy handle and spout makes it easy to pour batter into molds safely. 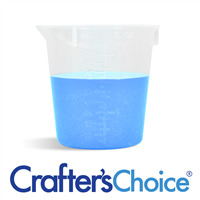 Also great for melting wax and hard butters on hot plates! 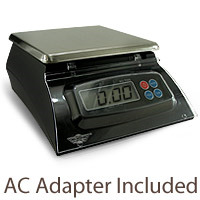 This Digital Display Scale is one of the best on the market for soap, lotion and other cosmetic making! Measures in Grams, Lbs:Oz, Pounds, Ounces, Kilograms. Large easy-to-read digital face. 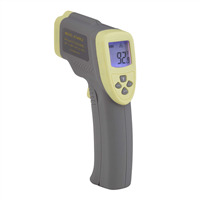 Professional Grade Dual Laser Infrared Thermometer. Dual laser for faster and more accurate measurement of temperatures. Popular tool for soap making and lotion making!